Perry Management offers two types of acreage development services – Commerical and Residential. You will find links to these listings to your left. If you have any questions about any listings, please, contact our offices. 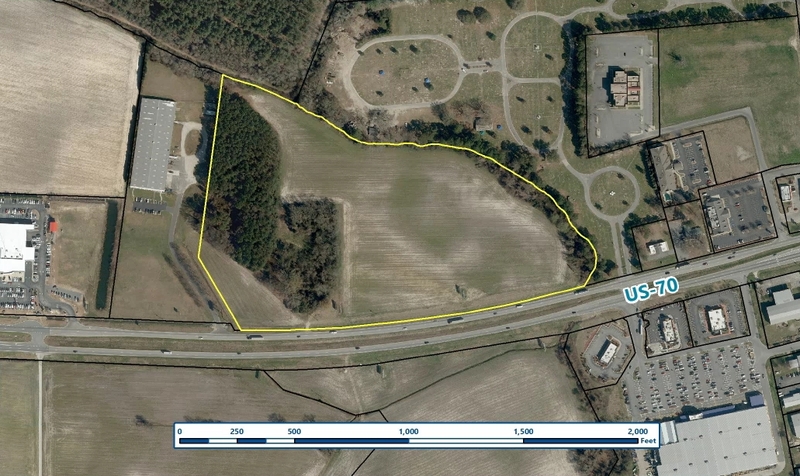 Great development potential located in the major retail corridor in Kinston, NC. Other retailers include Walmart, Lowes as well as fast food giants McDonalds, Chick-fil-a and Wendys among others. Average daily traffic count of over 27,000. City sewer and water available as well as natural gas. Customer choice in regards to electric utility service between Duke and City of Kinston. Property is located out-side of the City of Kinston but is zoned I-1. 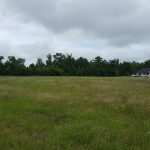 This property could be used for industrial but also could be rezoned for shopping center fairly easily. 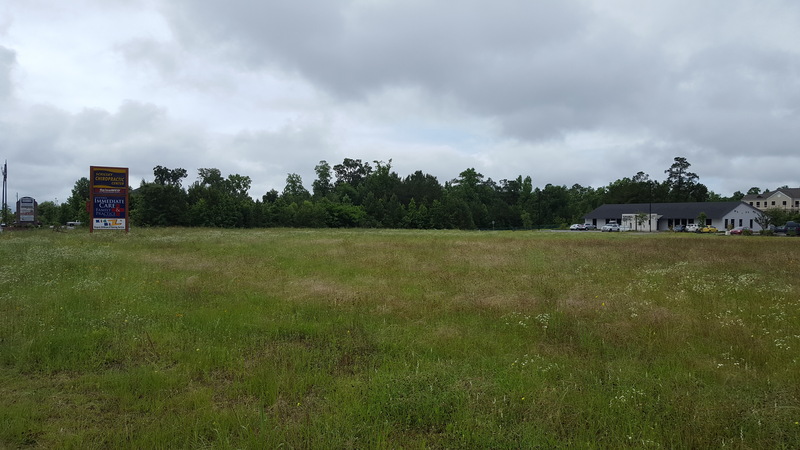 Large developed lot located on busy Western Blvd near intersection of Western Blvd and Jacksonville Parkway. Stormwater retention already handled with community retention pond. Traffic count - 41,000 AADT. This lot is great for either retail or medical. Priced well below comparable lots on this part of Western Blvd.